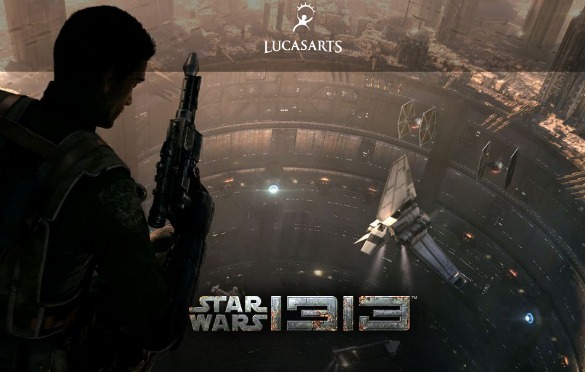 One of the saddest casualties of Disney acquiring the rights to the Star Wars universe was the video game Star Wars 1313 being unceremoniously canceled after it was well into development. However, while the game might still be dead, some of its technology lives on – and could change the way films are made in the future. Here's some more of what the game looked like before it was canceled.